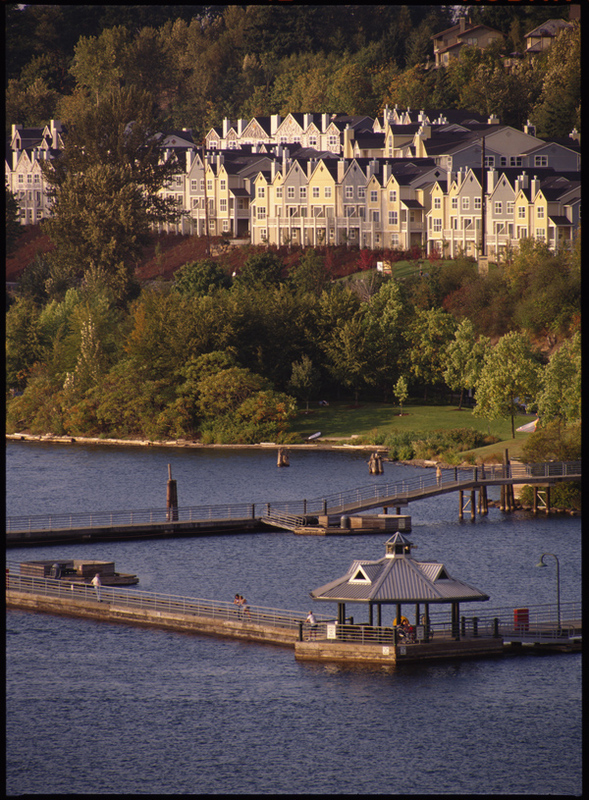 Renton is an all-American city in the state of Washington. 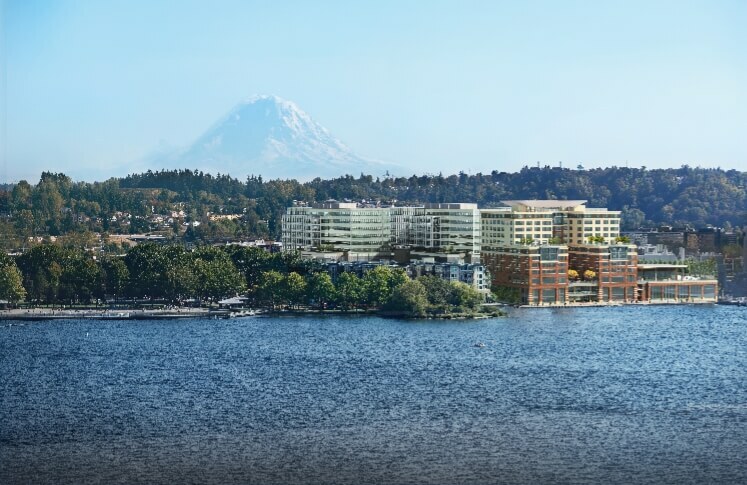 It’s located in the heart of the Puget Sound region, 11 miles southeast of downtown Seattle. 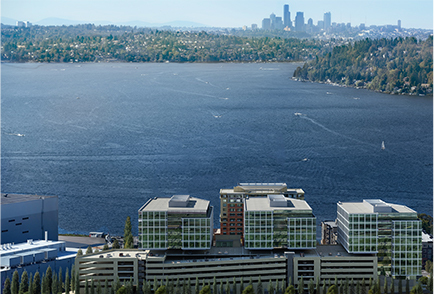 Mountain vistas of both the Olympics and Cascades can be enjoyed from the city, as well as stunning views of Lake Washington. 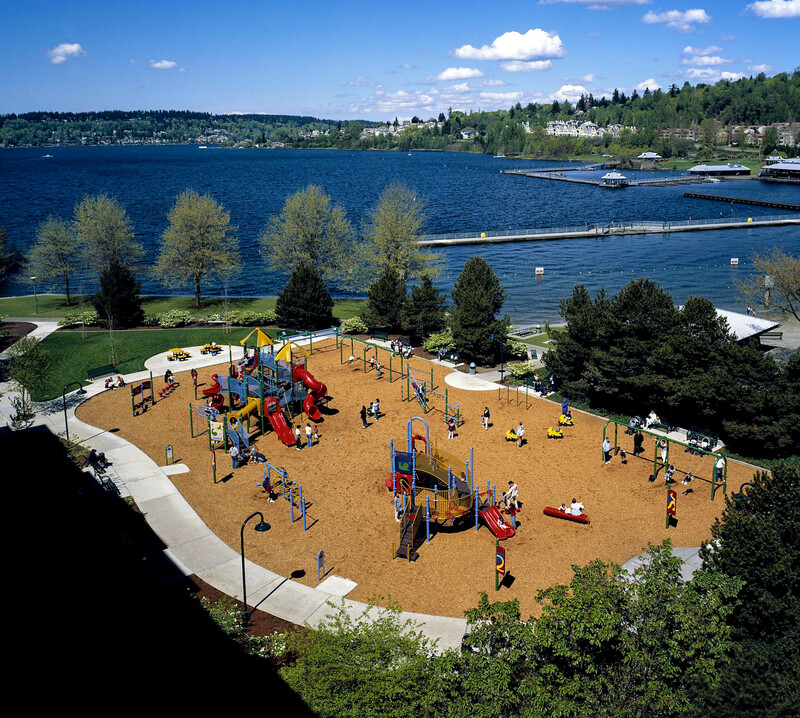 Renton is positioned on the southeast shore of the lake, the largest freshwater lake in King County, and the second largest natural lake in Washington. 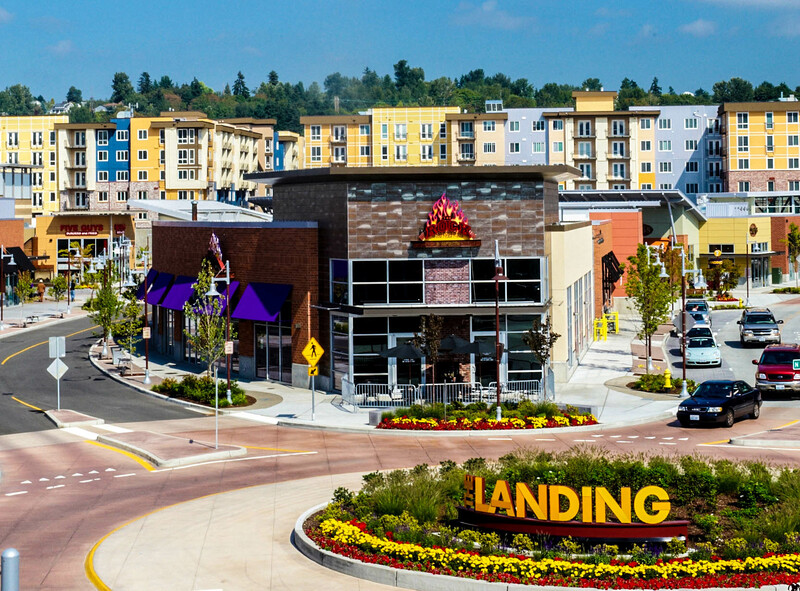 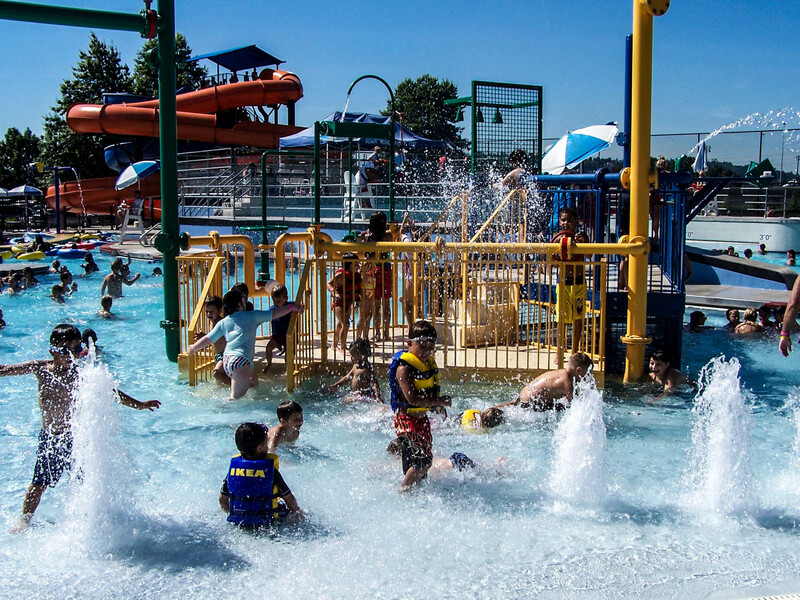 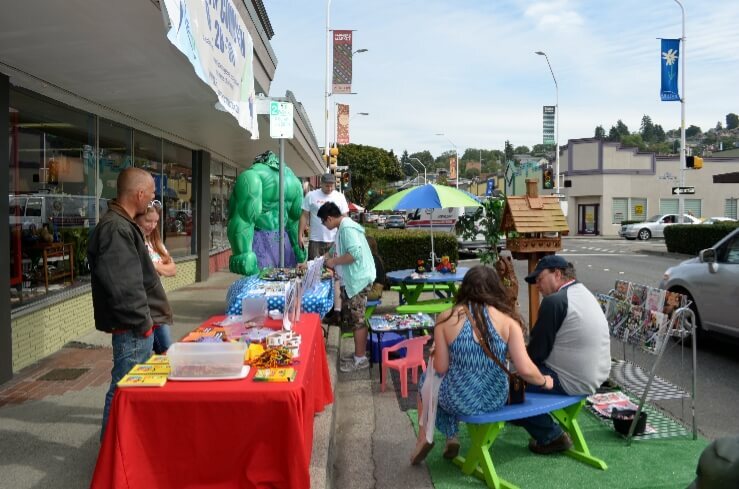 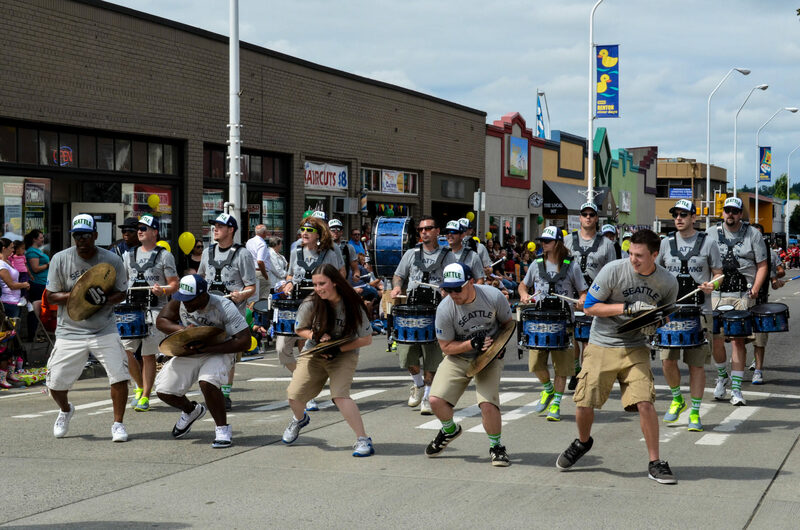 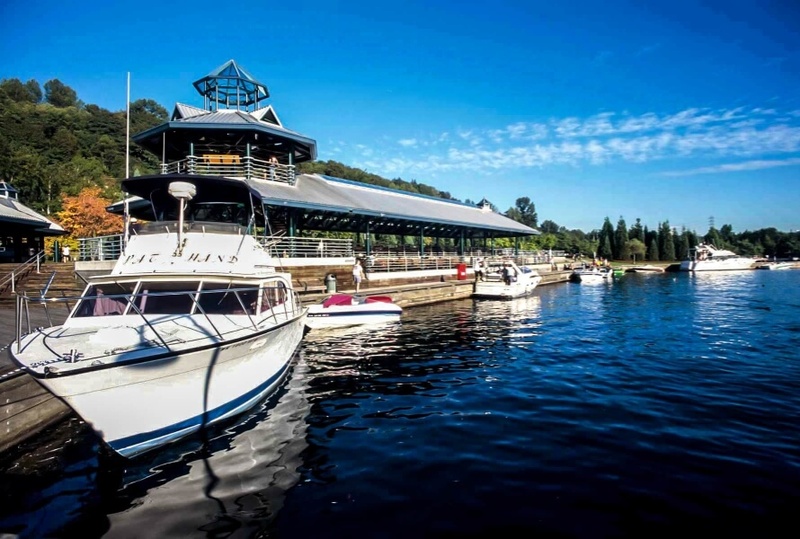 From the state’s only IKEA to beautiful and safe public parks to a 46-acre shopping and dining village called The Landing, Renton Washington offers a variety of activities and things to do. 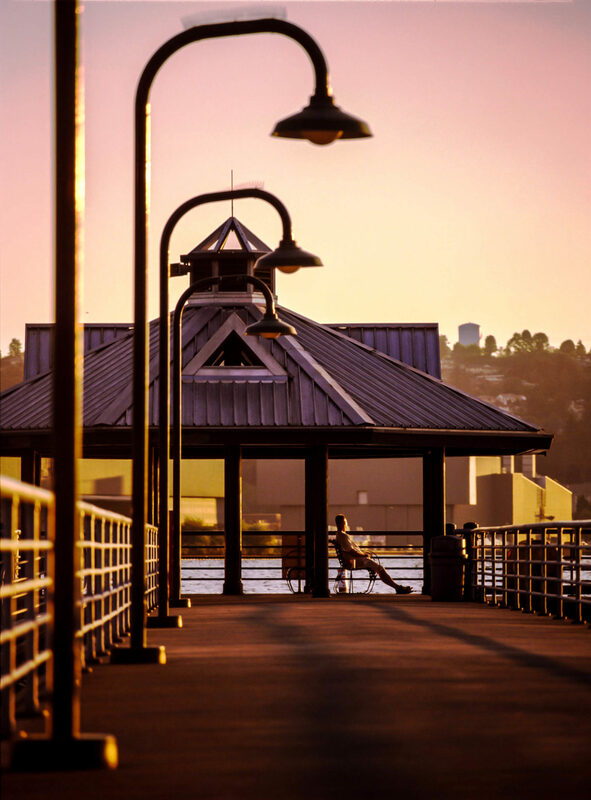 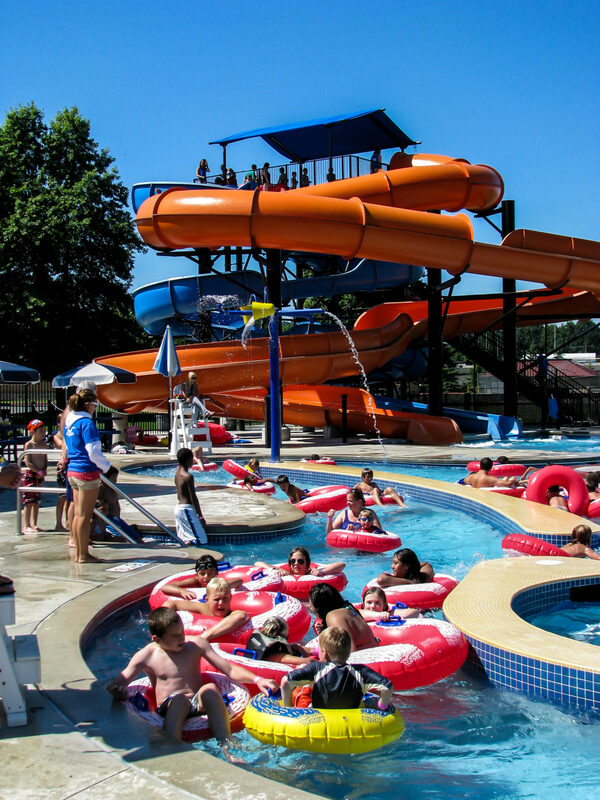 Whether you’re in Renton for a quick weekend, vacation getaway, or corporate meeting, you’ll find recreational, cultural, and historical attractions to keep you engaged. 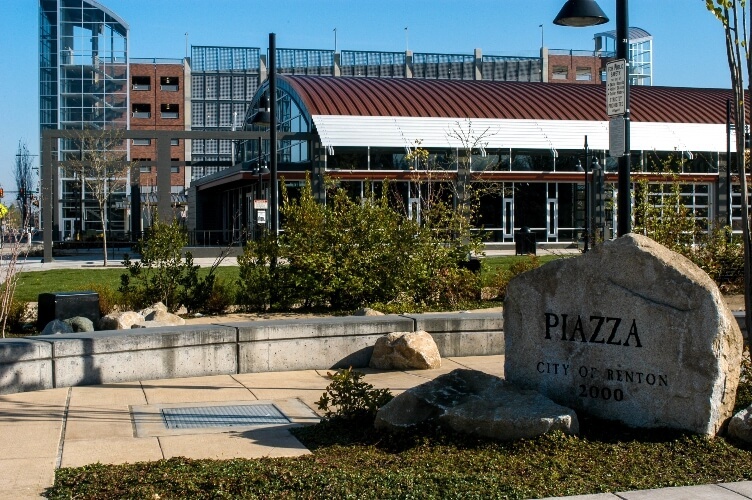 It’s a place for family fun, eclectic and renowned shops, and dining to please every palate. 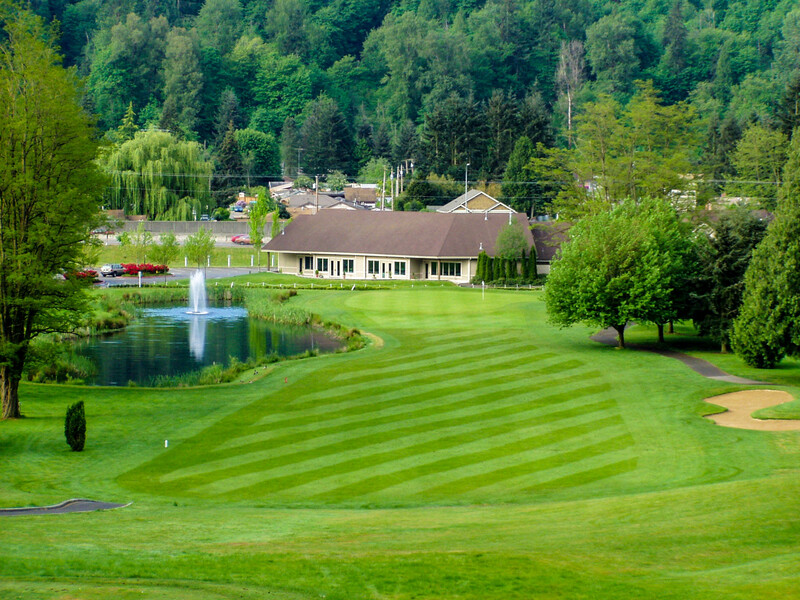 Welcome to Renton!